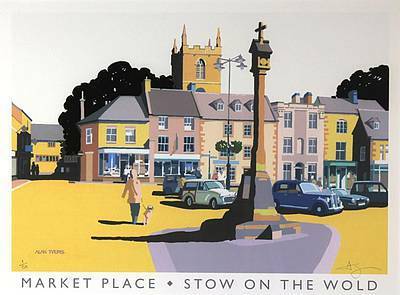 British limited edition print artist Alan Tyers was born in 1944. He has always had a passion for art and was offered a place in the School of Art when aged only 13. 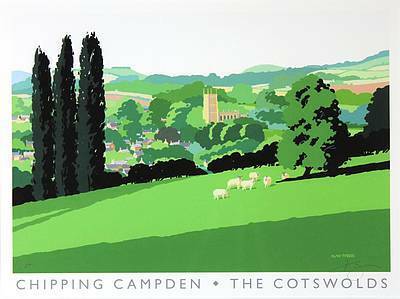 Alan trained in fine art, with particular emphasis on impressionism painting. 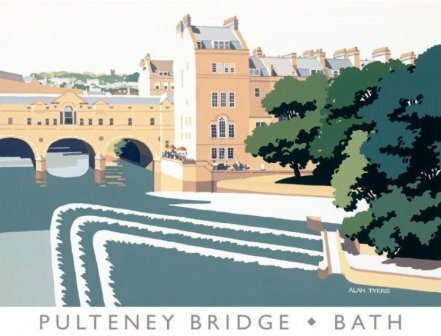 Alan's distinctive art style inspired by British railway poster art of the 1930's is becoming increasingly collectible. 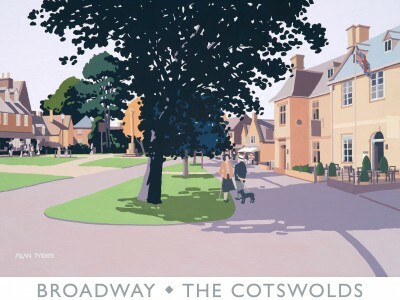 His paintings and limited edition prints have a simplified realism and romantic decorative quality. 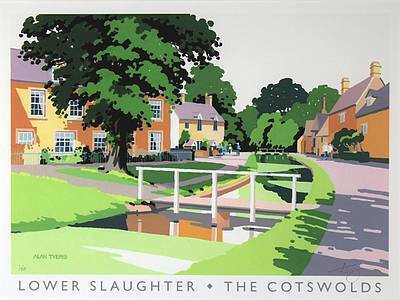 Inspiration for Tyer's art works come from many places across the British Isles particularly Warwickshire and the Cotswolds. 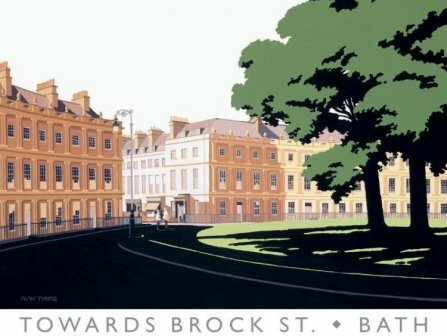 The initial Limited Edition Print range contains images of the Bath and Cornwall. 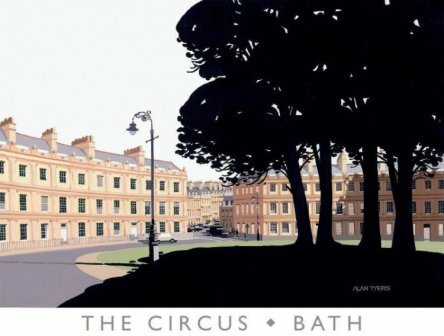 Alan Tyers limited edition prints are available exclusively from Red Rag Gallery. 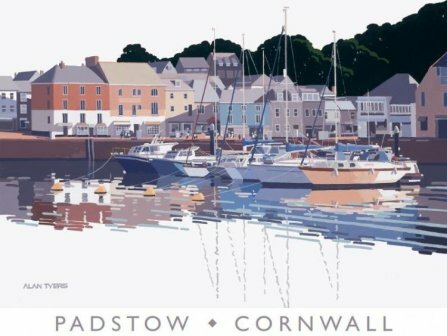 The art prints have been carefully produced using the latest Giclee technology and are fine examples of the artist's work. Each signed limited edition print has been individually reviewed and numbered by the artist and like all Red Rag Limited Edition Prints can be shipped worldwide.